Yeah I apologise for that. I’ve been pulled off to a customer site and I’ve had to rebuild my lab. So that’s coming soon. 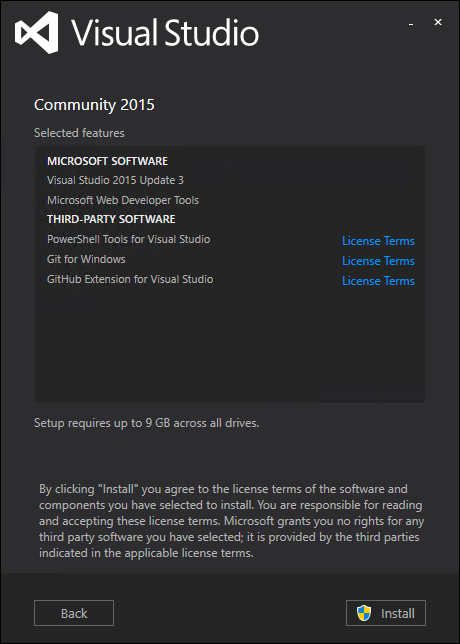 Anyway, I was asked on twitter to document the process of me moving over to Visual Studio and Git on Visual studio Team Services for all my local PowerShell scripting work. If you’re interested in improving your Powershell scripting process or maybe implementing GUI Wrappers around existing cmdlets. 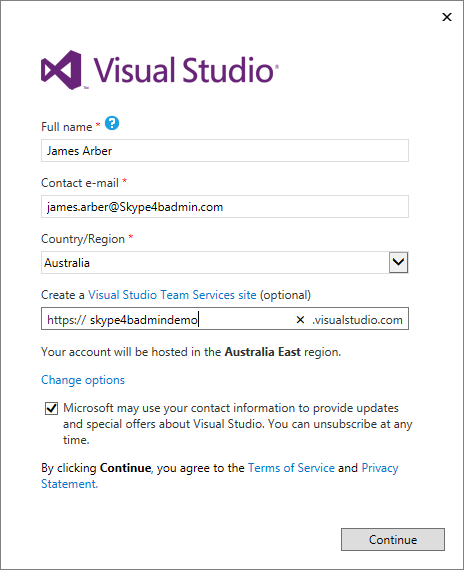 Read-on, there is no Skype for Business content in this article so if you’re looking for that, check out my scripts page. Anyway I’m a coder from way back, writing things in basic on the C64 and QBASIC in dos when I was a kid, Moving up to VB5 and 6 when I was a teenager, then real life kicked in and I started in the support trenches getting users to turn things off and on again. These days now I focus on just Skype for Business, I try to optimise my process as much as I can. That has meant a return to coding. 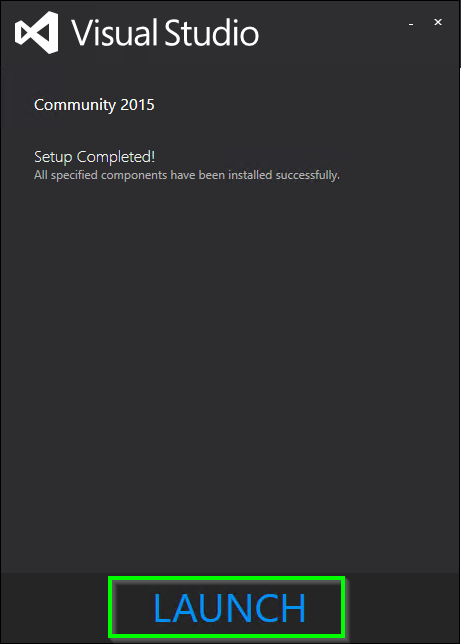 Initially dodgy hacks in Powershell to “Get the job done” but now moving into more complicated GUI’s and the like. Up until now, I’ve been doing all my PowerShell work in the Powershell ISE, which is fantastic for smaller scripts but once we start adding XAML gui code and heaps of functions. It can become a small nightmare to manage. 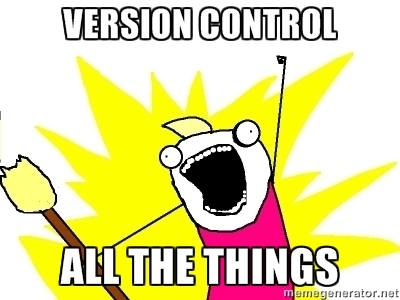 Not to mention version control suffers from “Latest – newest- no this one.ps1” issues. 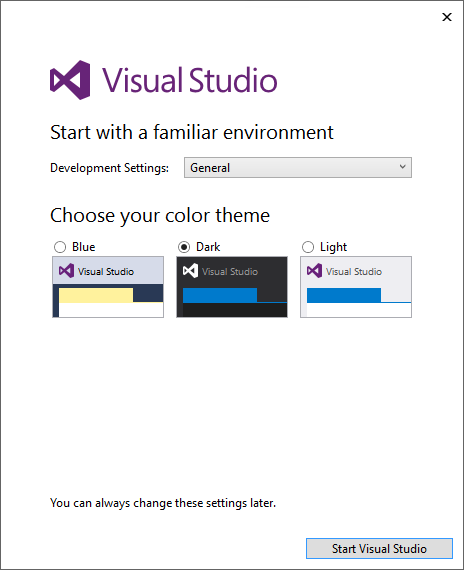 First off, if your just looking at how I do GUI’s for my PowerShell tools, go check Stephen Owen’s blog over here https://foxdeploy.com/resources/learning-gui-toolmaking-series/ as everything I know I learnt from there and is one of the main reasons I switched to using Visual Studio. Not exactly awesome. But workable if your just doing simple things. Another nice feature is the ease of having development forks. 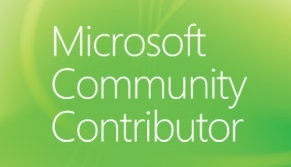 So I can work on feature XYZ, whist another team member works on feature ABC. We can save and test our work separately from the main code, then upload to the server for integration. Anyway, enough rambling. On to how to do it. Like I said, I learned a lot of this information online and need to give credit where its due. So let’s start with that. 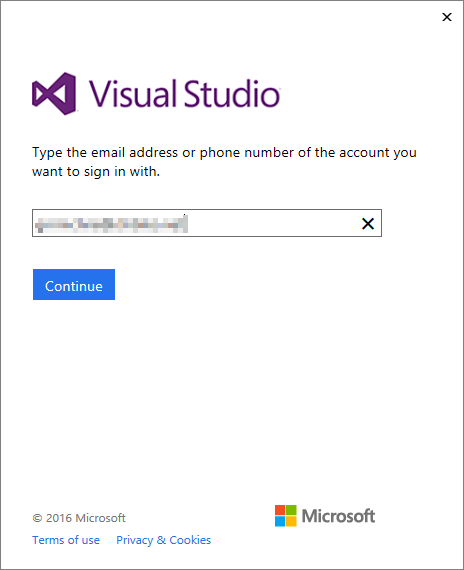 Once Visual Studio launches it will offer to connect you to Visual Studio Team Services, just click “Sign in” and put in your Microsoft Account details if requested. 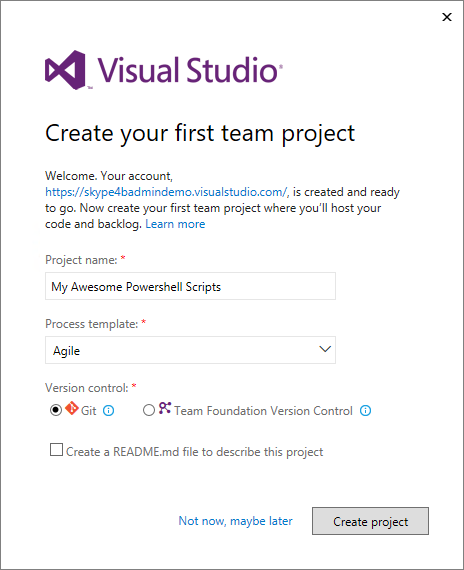 After signing in, create your Visual Studio Team Services profile, this allows you to host your own code repo’s (IE Git) and even project management for upto 5 users for free. There’s a lot of features we don’t need, but it’s nice to know there is room to grow! 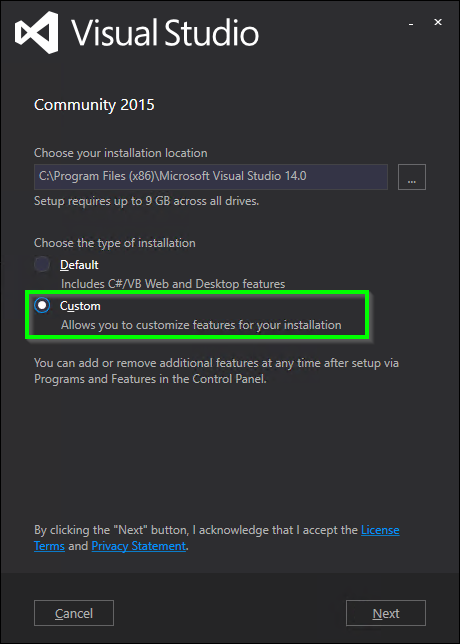 The Process template is less relevant unless your actually managing a team of developers or are using the Visual Studio built in tools for managing features/bugs/workload. I personally use my OneNote. A quick note on Git. 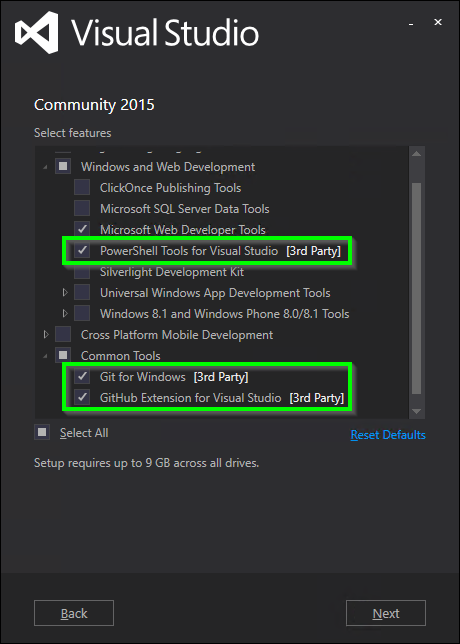 At that time, if there are any conflicting changes in the same files (typically PowerShell scripts are only one file anyway) Visual Studio gives you the opportunity to review and merge those changes. This is really helpful when you want to work on multiple variants of a script! More on that later.